Blue Screen of Death errors can be caused by a problematic software or by faulty hardware. It’s common for all BSoD errors to crash Windows 10 and restart your computer in order to prevent damage. Since these types of errors can be rather serious, today we’re going to show you how to fix INACCESSIBLE BOOT DEVICE error. Inaccessible Boot Device after BIOS reset, BIOS update – According to users, this error usually appears after BIOS restart or BIOS update. This problem is caused by your configuration, but it can be easily resolved. Inaccessible Boot Device external hard drive – Several users reported this problem while using an external hard drive. This is an unusual problem, but you should be able to fix it with one of our solutions. Inaccessible Boot Device restart loop – According to users, sometimes you might get stuck in a restart loop due to this problem. This can be a big problem since you won’t be able to access Windows at all. Windows to Go Inaccessible Boot Device – Several users reported this problem while using Windows to Go. If this error occurs, you won’t be able to run your OS from a USB storage device. Inaccessible Boot Device AHCI, RAID, IDE – Sometimes your hardware settings can cause this issue to appear. To fix it, you need to check your hard drive settings in BIOS. Inaccessible Boot Device installing Windows 10 – According to users, sometimes this problem can occur while installing Windows 10. Several users reported that they are unable to start Windows at all due to this error. Inaccessible Boot Device overclock – In some cases, this error can appear due to overclocking. If you overclocked your device recently, be sure to remove overclock settings and check if the problem still appears. Inaccessible Boot Device SSD – According to users, sometimes this issue can appear with SSDs. This can be a big problem, but you should be able to fix it using our solutions. Drivers are rather important since they allow Windows 10 to utilize your hardware, but if your drivers are outdated and thus incompatible with Windows 10, that can create all sorts of problems, one being INACCESSIBLE BOOT DEVICE BSoD error. 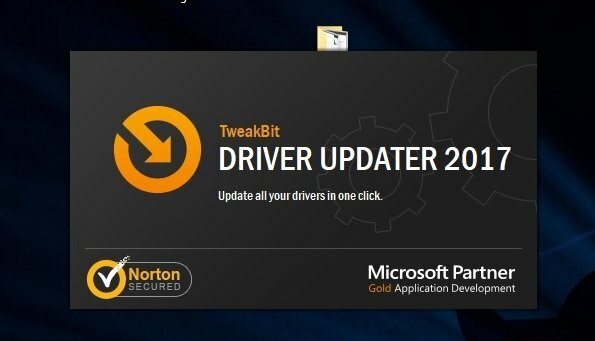 In order to fix these types of errors, it’s highly advised that you update your drivers. 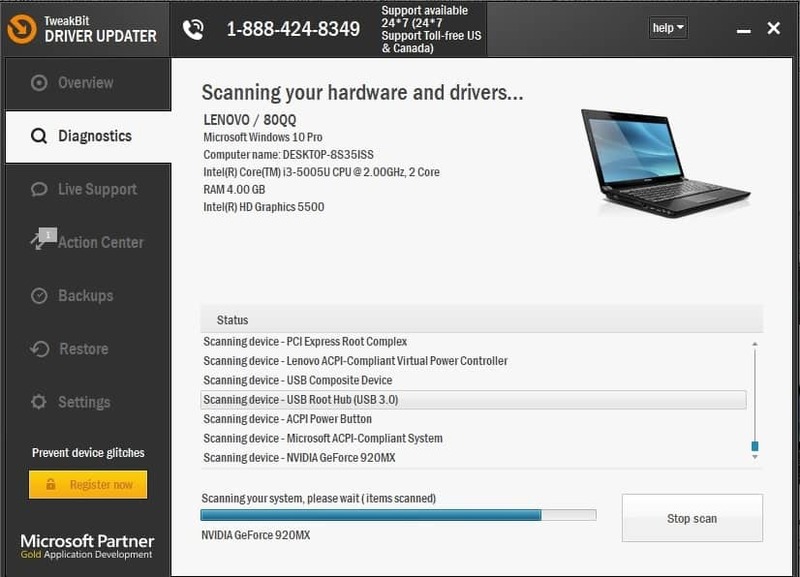 To do that, simply visit your hardware manufacturer’s website, locate the latest drivers and download them. 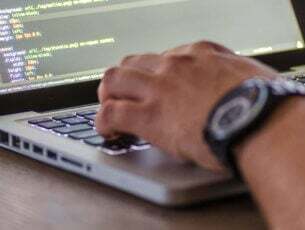 Some users claim that this error is caused by an IDE ATA/SATA controller driver, and according to them, the BSoD error was fixed after downloading and installing the latest version of this driver. 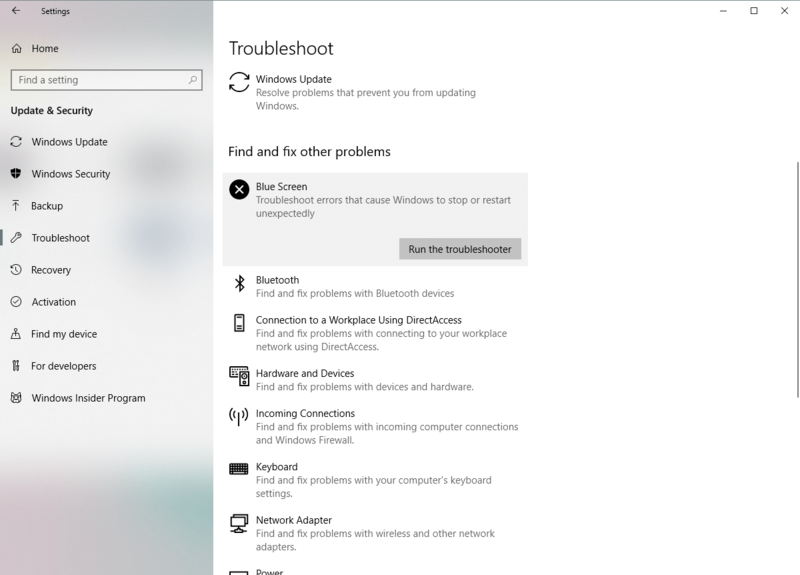 In case updating your drivers didn’t resolve the problem, go on and try Windows 10’s built-in troubleshooting tool. You can use this tool to deal with all sorts of issues, including the BSOD problems like the INACCESSIBLE BOOT DEVICE error. Another troubleshooter that could be helpful here is the SFC scan. This is a command-line tool that scans your system for potential flaws, and resolves them, if possible. So, it could also resolve the INACCESSIBLE BOOT DEVICE error. The third troubleshooting tool we’re going to use here is DISM. Deployment Image Servicing and Management (DISM), as its name says, re-deploys the system image all over again, and resolves potential issues along the way. So, it’s also possible it will resolve the INACCESSIBLE BOOT DEVICE error. After you download the tool, run it and follow the instructions. Your computer should restart after you uninstall your graphics card driver. 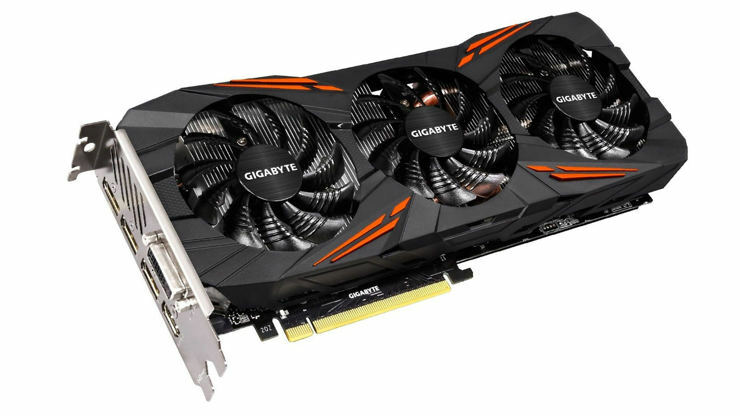 After the restart, go to your graphics card manufacturer’s website and download a new driver for your graphics card. Bear in mind that Nvidia users reported this problem, but even if you don’t own Nvidia graphics card, you can still try this solution. Restart your computer while it boots. Do this until you start Automatic Repair. Select Troubleshoot > Advanced options > Startup Settings. Click the Restart button. When your PC restarts, you’ll see a list of options. Press 5 or F5 to enter Safe Mode with Networking. Test if your PC works correctly in Safe Mode. If there are no problems, you can use Safe Mode to update or uninstall certain drivers or applications that might be causing this error. Users claim that in order to fix INACCESSIBLE BOOT DEVICE error it’s only necessary that you enter Safe Mode and the error should be automatically fixed when you restart your PC. While your computer boots keep pressing F2 or Del to enter BIOS. Once you enter BIOS, go to Advanced section and change Set AHCI Mode to Enabled. Optional: Set the AHCI Mode Control to Auto. 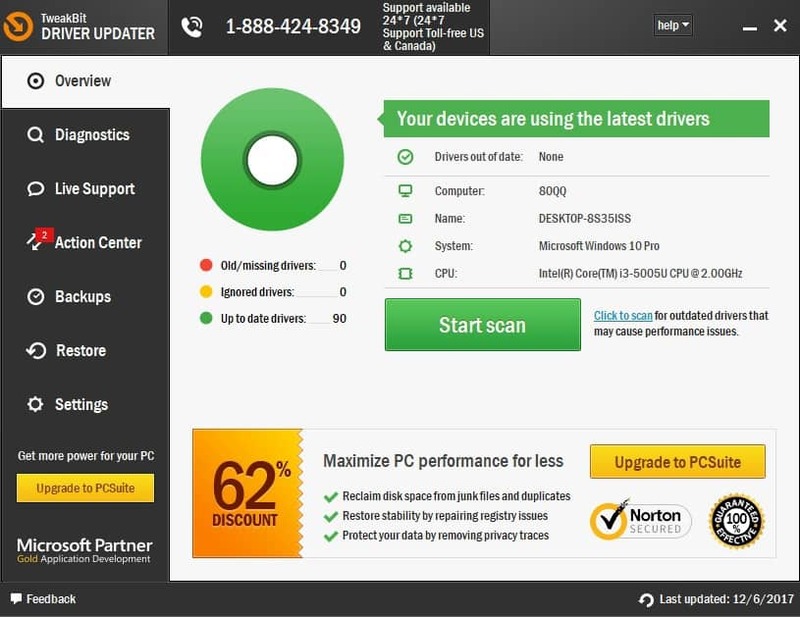 Save changes and restart your PC. It’s worth mentioning that your BIOS might be different, and to see how to enter BIOS and change the AHCI mode, be sure to check your motherboard manual for detailed instructions. 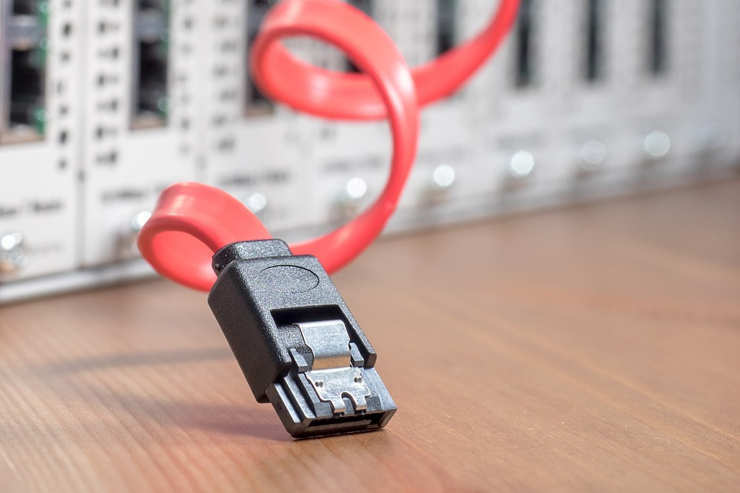 Few users reported that loose cables can be the cause for INACCESSIBLE BOOT DEVICE error, therefore you need to power down your PC, unplug it, open your computer case and check if everything is connected properly. It’s worth mentioning that few users managed to fix this problem by connecting their hard drive to a different port on their motherboard, so be sure to try that. If the INACCESSIBLE BOOT DEVICE error is caused by certain software, you can easily fix this error by performing Windows 10 reset. Bear in mind that this process will delete all files from your C partition, so be sure to create a backup. Restart your computer while it boots. This should start the Automatic Repair mode. If you’re asked to insert Windows 10 installation media please do so. Select Only the drive where Windows is installed > Just remove my files and click the Reset button. Follow the steps and wait for the reset process to complete. If the problem persists even after Windows 10 reset, you should check your PC for faulty hardware. BSoD errors can sometimes be caused by certain hardware, most commonly RAM, so if you’re getting INACCESSIBLE BOOT DEVICE error make sure that you check your RAM. 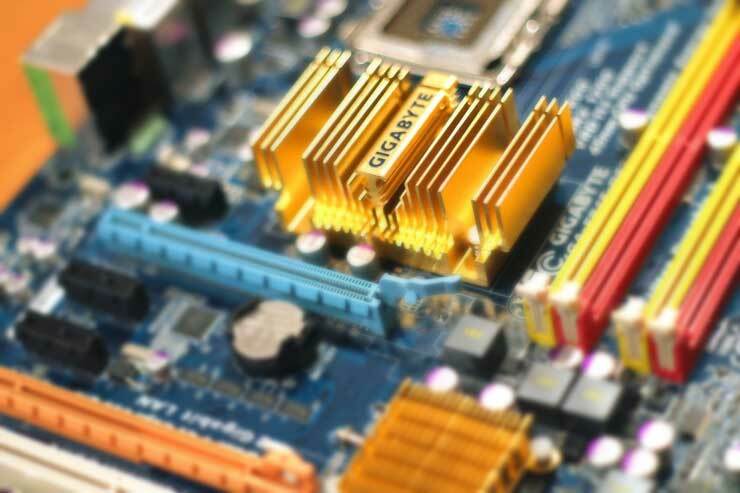 If your RAM is working properly, check other major components such as your hard drive or motherboard. Finding a faulty component can be tricky, and you’ll have to perform a detailed inspection of your hardware in order to find it. We also have to mention that recently installed hardware can also cause these types of errors, therefore if you installed any new hardware recently, be sure to remove it or replace it and check if your PC works without it. If you’re still having issues with your hardware or you simply want to avoid them for the future, we strongly recommend you to download this tool (100% safe and tested by us) to fix various PC problems, such as hardware failure but also file loss and malware. Press Windows Key + X to open Win + X menu. 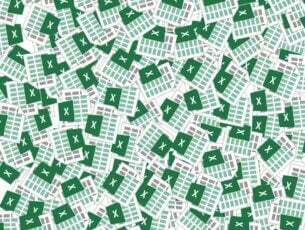 Select Command Prompt (Admin) or PowerShell (Admin). 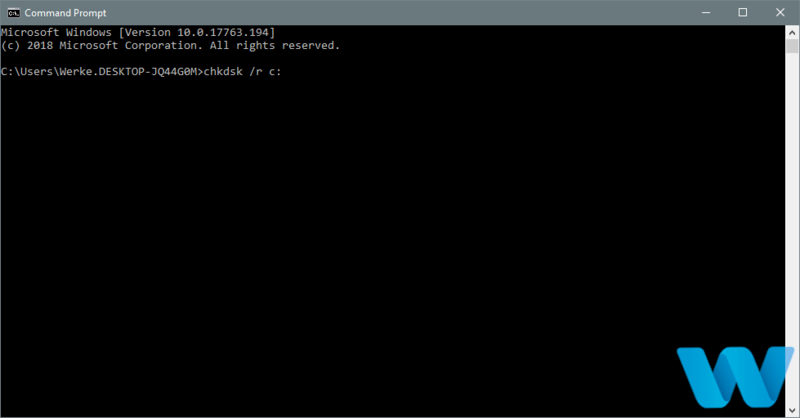 When Command Prompt opens, enter chkdsk /r C: and press Enter. You’ll be asked to restart your PC and schedule the scan. Type Y and press Enter. Once your PC restarts, the chkdsk scan will automatically start. 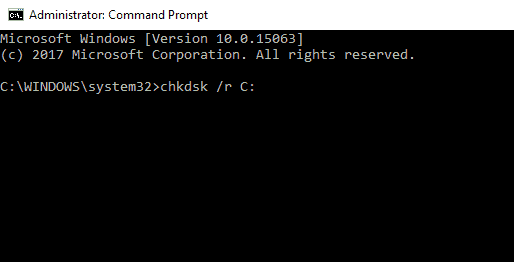 If you can’t access Windows due to this error, you can navigate to Advanced Boot Menu and use Command Prompt from there. In some cases, INACCESSIBLE BOOT DEVICE error can appear due to corrupted BIOS. If you’re having this problem, you might want to try reflashing your BIOS and check if that solves the issue. Keep in mind that reflashing BIOS is an advanced procedure, and you can cause permanent damage if you don’t do it properly. INACCESSIBLE BOOT DEVICE error might be troublesome, but users reported that it can be easily fixed by entering Safe Mode or by updating your drivers. If these solutions don’t work, feel free to try a few other solutions from this article.